Welcome to Mexicantiles.com, a place where handcrafted tile is our specialty. 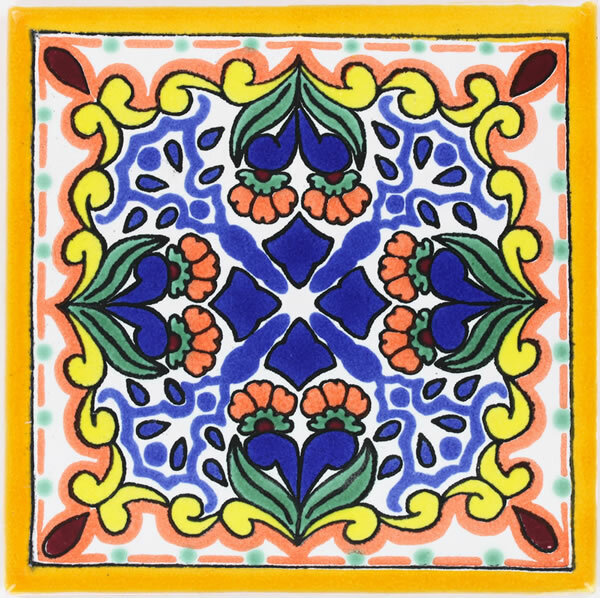 The brightly colored Talavera Mexican tiles and terracotta pavers also called Saltillo floor tiles, often found in stark contrast to white stucco facades; captures one’s imagination. 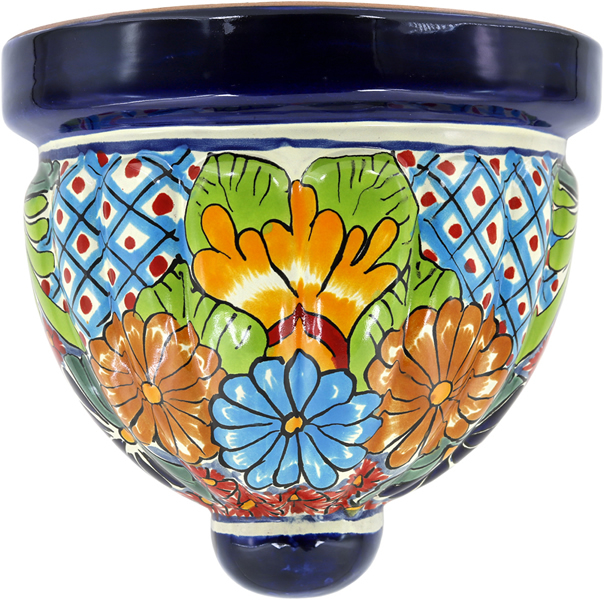 Mexicantiles.com stocks 1000s of hand painted Talavera Mexican tiles, trims, moldings and saltillo floor tiles for immediate delivery. 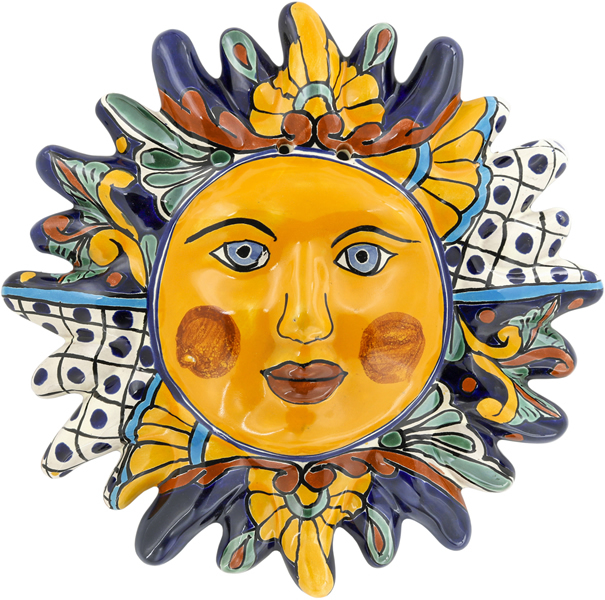 At MexicanTiles we work to offer you one-of-a-kind selection of high quality Mexican Tile. We invite you to browse through our online store. You may buy tiles on line at any time through our online store. If you are looking to add something extra special and unique to a surface such in a kitchen, patio, stairway, or bathroom consider our beautiful and stunning Mexican tiles. The tiles can also be used on wall commercial applications. 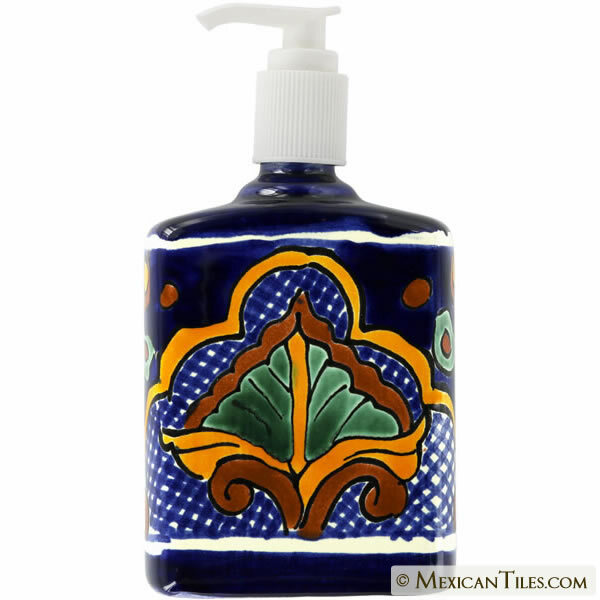 Our Mexican tile is handcrafted, glazed, and painted by hand. The whole manufacturing process can take up to two weeks, deepening on weather conditions, since the tiles are sun-air dry. 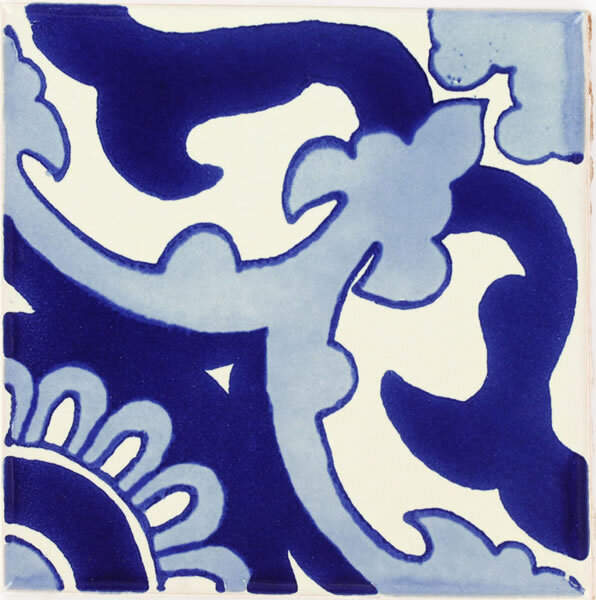 Our Saltillo tiles are also handcrafted following old-world techniques, and they are some of most popular terracotta floor tiles in the United States. Rustic by nature all Mexican handcrafted tile and sinks have slight variations, in size, color and texture. Saltillo tiles for example have mineral deposits in the clay which may pop out during the life of the tile. If you are not familiar with our tiles we recommend you to browse our online catalogues and order samples before buying large quantities.